RU? Instant Reaction Review Podcast Ep. 54 - Spring Movie Previews - Are You Screening? We took a break on a slow week here to look ahead to what was coming up, and give a rundown of the titles you’re going to have on calendar for upcoming weeks. 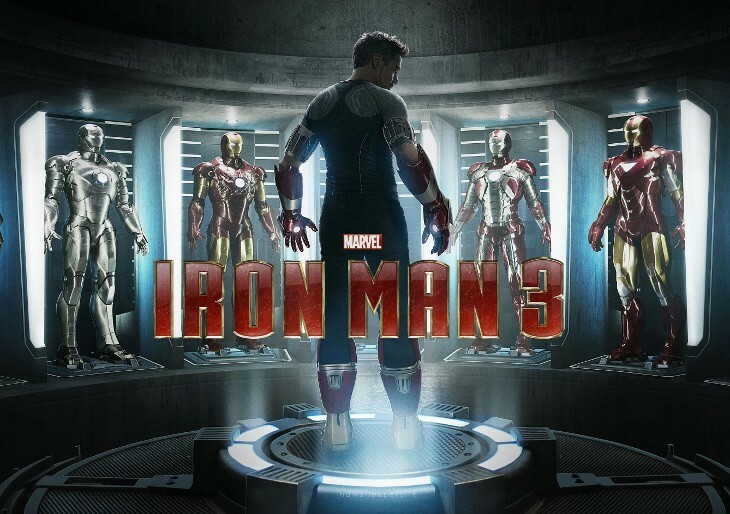 Iron Man 3, Star Trek Into Darkness, and many more get the once over. We give you our take on these upcoming films, and let you in on what we expect to actually like, what won’t live up to the hype, and much more. Also, we’ve kicked off a new feature to make it easier for you to get on the air with us. We’ve had a lot of emails from fans who just can’t get to our show live, so we’ve added the ability to send in a voicemail question with the handy link in the bottom left corner. There are several options, including the ability to make this happen over your phone. Ask us a question about any upcoming film, one we’ve covered already, or anything else movie related, and you may be on the air with us as we play your question and answer it live. So, check out what’s coming your way in theaters, and please help us out by subscribing via iTunes and/or catch us on Stitcher. Don’t forget that you can win every movie we review in 2013!